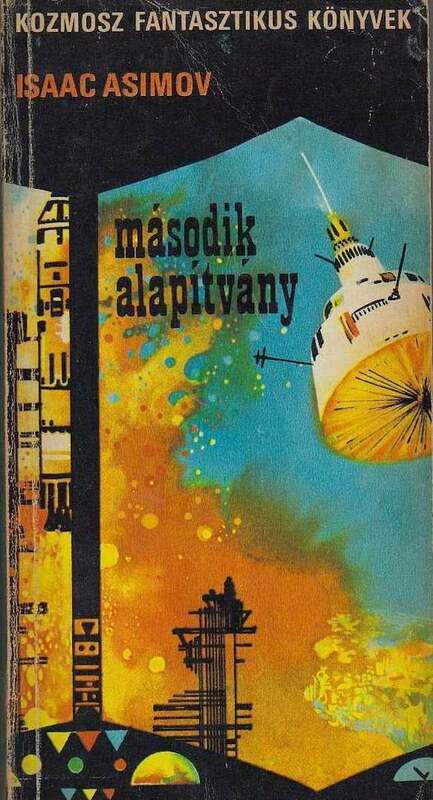 I’ve come to love classic SciFi book covers this past year. 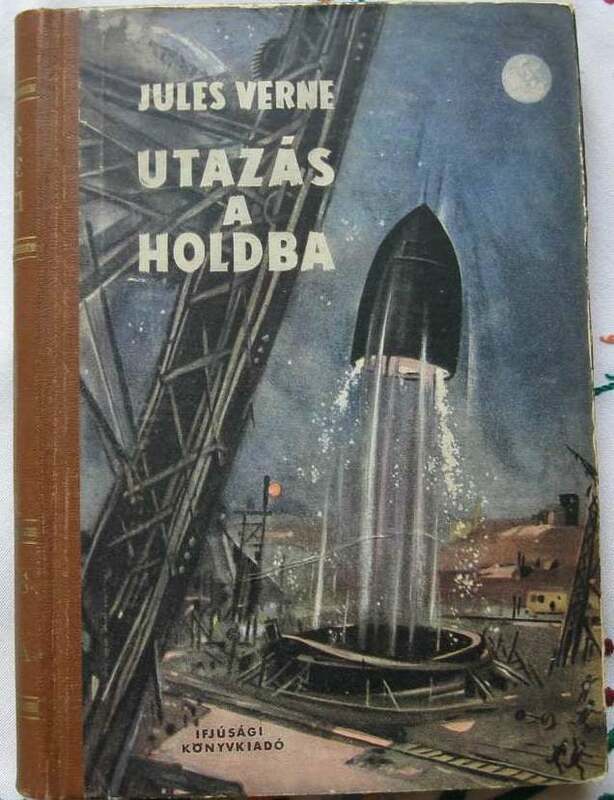 What a great find! 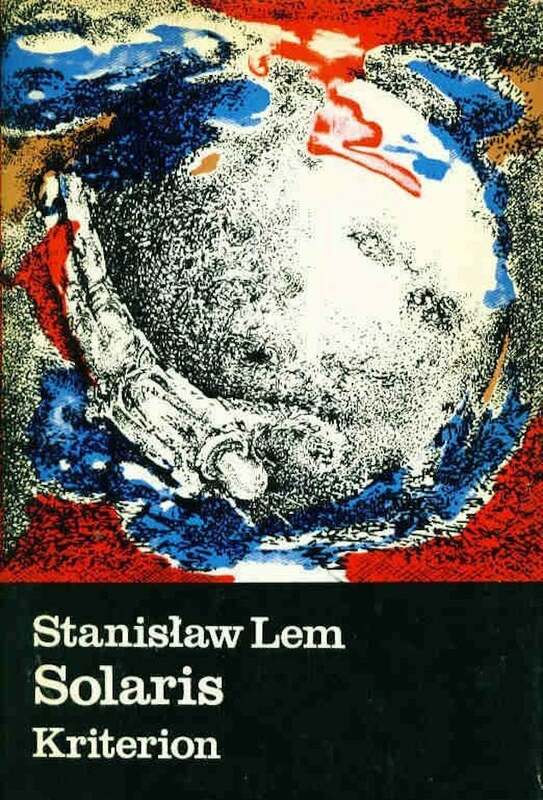 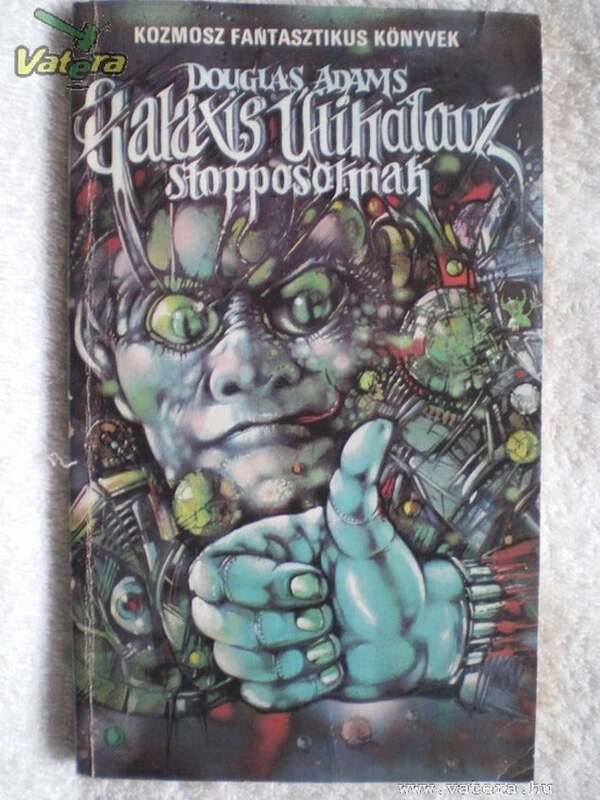 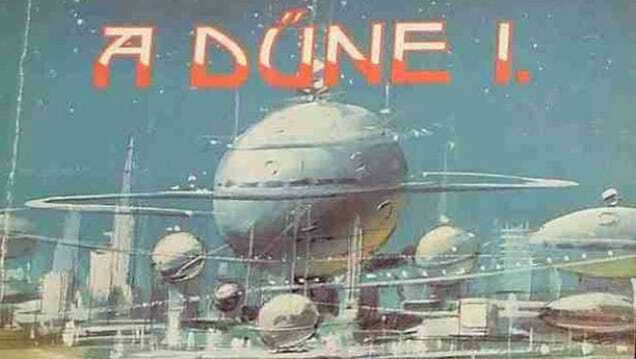 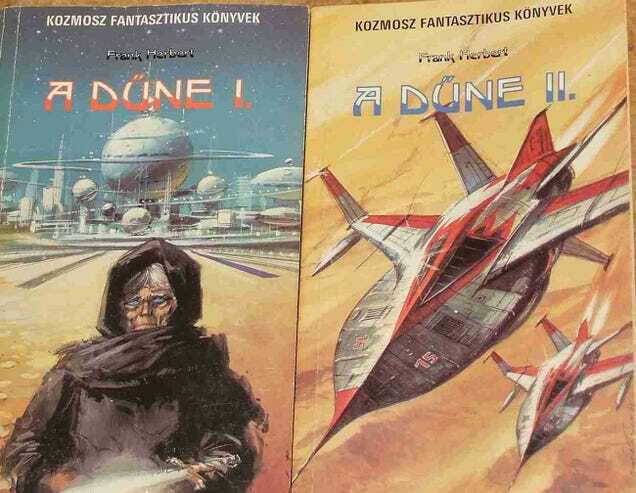 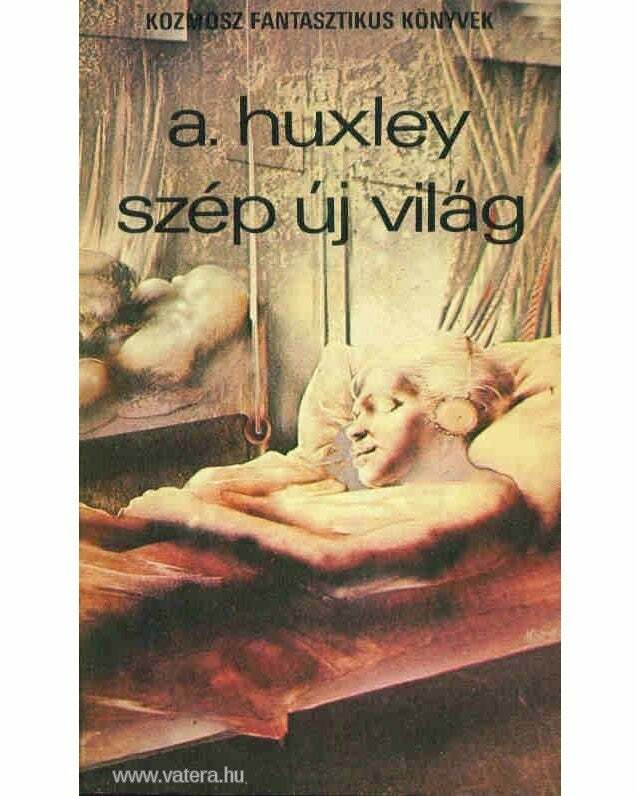 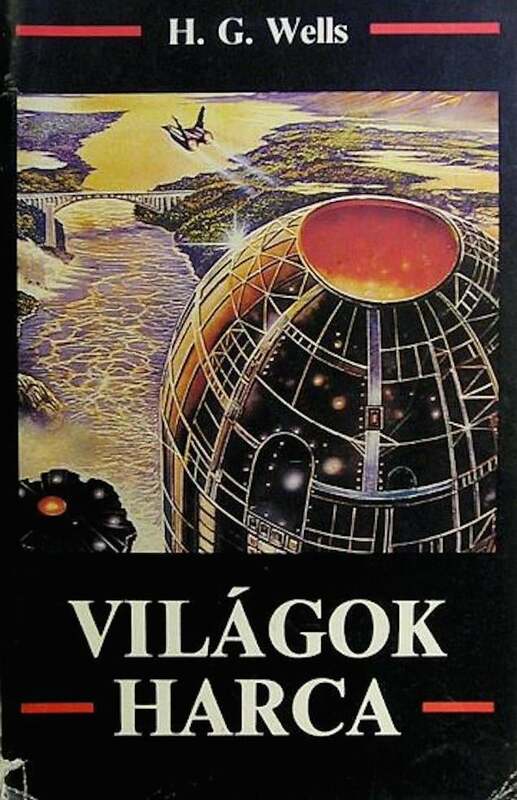 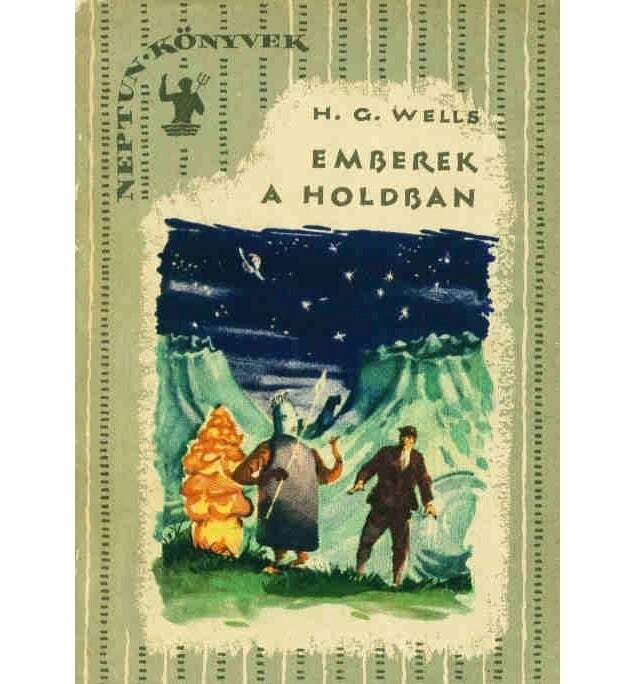 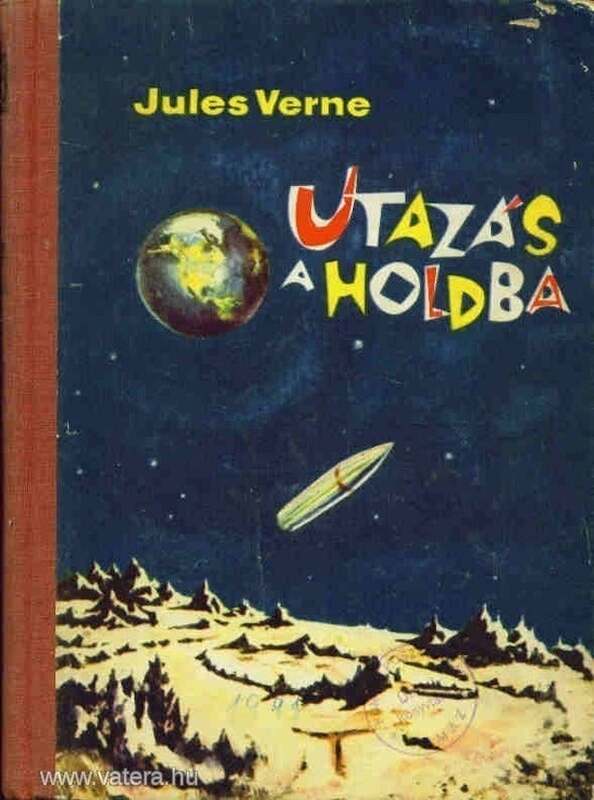 We love these incredible Hungarian interpretations of classic science fiction novel covers.